Aesthetic Dentistry is fast becoming one of the most popular forms of dentistry available today. More individuals than ever before are seeking aesthetic treatment from dentist. People realize that embarrassing dental imperfections and ugly stains can be corrected by their dentist. 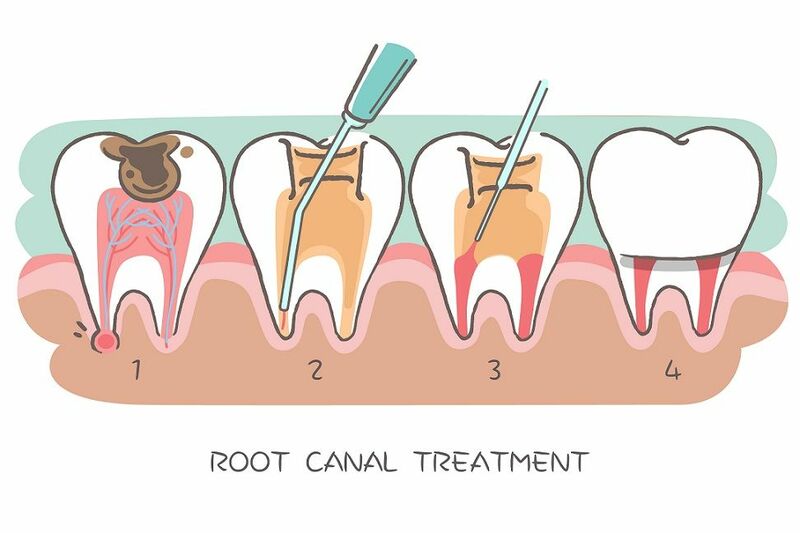 Tooth colored fillings are known as Composite Resin Dental Fillings. 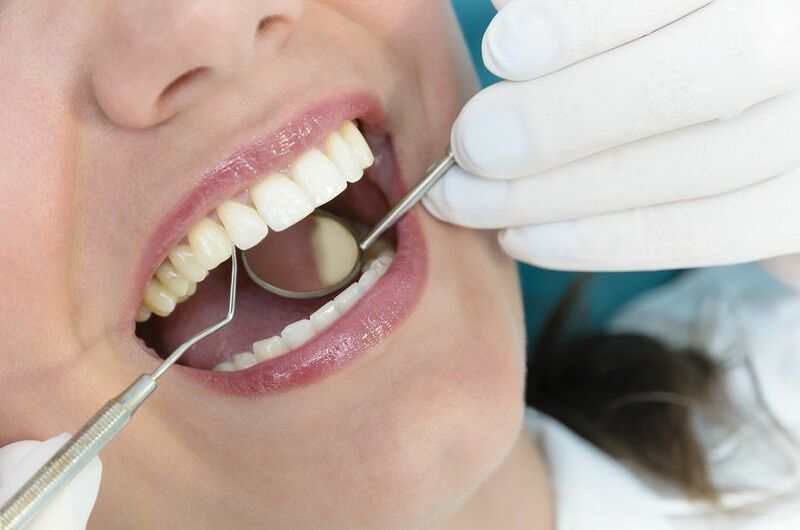 Composite Fillings are made of a plastic dental resin which is tooth colored, strong, durable, that would perfectly match the shade of your tooth and thereby provide a very natural smile! The tooth coloured composite fillings are also done. Uneven teeth: It’s not uncommon for a tooth to be slightly longer or have a different shape than its neighbours. With procedures like recontouring, your dentist can reshape the teeth. Broken or crooked teeth: Mild chips of enamel or mild alignment corrections can be done with composite fillings. The full conservative cosmetic dental procedures have greatly enhanced a dentist’s ability to give their patients a better smile. Bleaching has become enormously popular and successful. With bleaching, you can have whiter teeth in just one sitting. 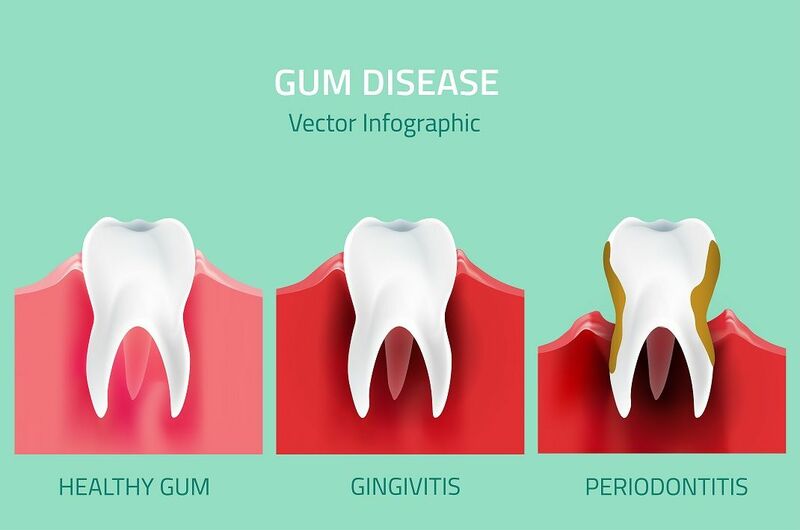 Gum Contouring may be required for a ‘gummy smile’- over gum exposure during the smile, where the gums cover the top third of the teeth due to some erratic eruption of the teeth. In which case the gum contouring is a conservative procedure done by the dentist that would significantly enhance your smile! A tiny jewel is fixed on the tooth surface. The jewel does not damage tooth tissues and has no side effects except for the increased charm of your smile! Call it an oral fashion statement to stand out among ordinary mortals or simply an effort to blend in with the bold and the beautiful. It can be easily removed without any side effects as the procedure is non-invasive.